When a person suffers injuries from a generic drug, there may be no recourse in a court of law. Unfortunately, one Massachusetts family had to discover this the hard way. A report done by a local CBS affiliate on the Steele family illustrates how patients taking generic drugs could be at risk due to a legal loophole. Alisa Steele was prescribed Ondansetron, the generic form of Zofran, for her morning sickness. The drug had never been tested for use in pregnant women and had only been approved for use in cancer patients to treat nausea while undergoing chemotherapy. 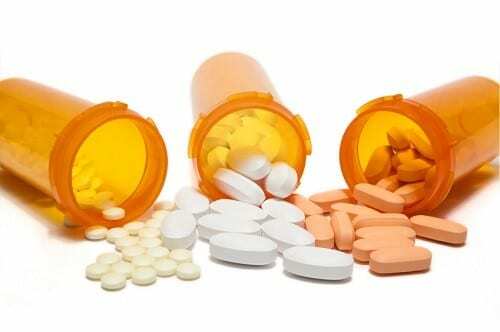 Even though studies have linked Zofran to an increased risk of birth defects, current law does not allow generic drug manufacturers to be sued when their identical drug injures someone. Alisa Steele gave birth to a baby girl who was born with a congenital heart defect, one of the birth defects potentially caused by Zofran use during pregnancy. While the Steele’s are unable to pursue a claim against the makers of Ondansetron, they are hopeful that they can convince a judge that brand manufacturers should be held liable for their generic copies. The Feeney Law Firm provides additional information about dangerous drugs on our Zofran lawsuit page. Our firm is dedicated to those who have been affected by Zofran. If you or a loved one has suffered serious injuries due to Zofran, then call us immediately at 1-800-809-0911 for your FREE consult. You may be entitled to compensation, so do not delay. Your time to file a claim may be limited.